Three of the world’s most amazing casinos, Casino of the Earth, Casino of the Sky and Casino of the Wind, are just a short ride away with Yankee Trails. There are nearly 5,500 slot machines and nearly 325 table games, including favorites like Blackjack, Roulette, Baccarat, Craps and Pai Gow, Poker, and state-of-the-art Race Book. 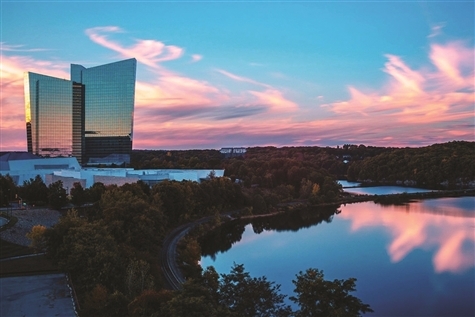 Enjoy two days in the Connecticut woods at Mohegan Sun Casino in Uncasville, CT for some spectacular gaming action!